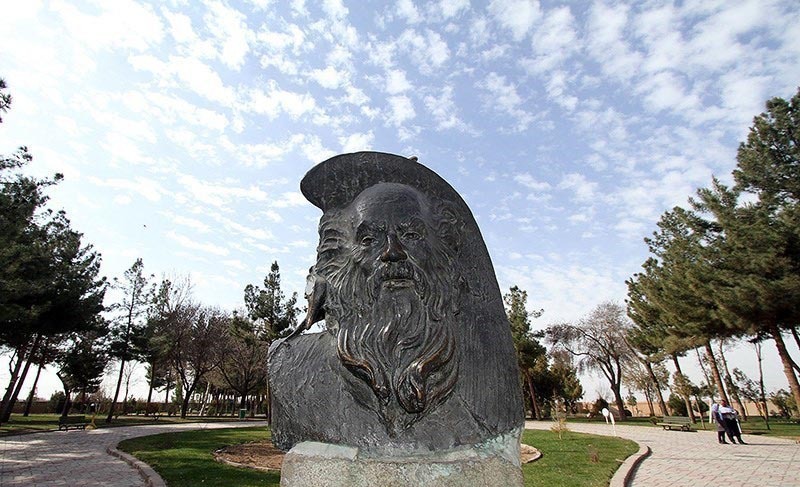 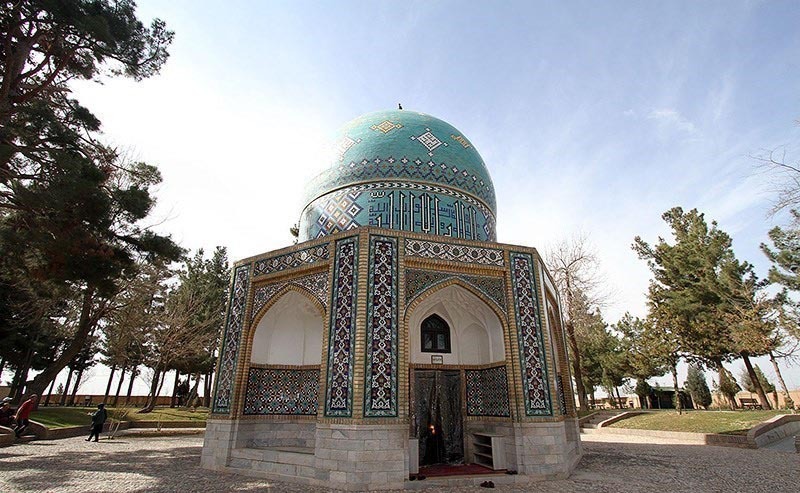 Iranians are planning to commemorate Sheikh Farid ud-Din Attar Nishabouri, a highly revered 12th-century philosopher and mystic, who is more known both in and outside Iran for his instinctive taste and power of poetry. 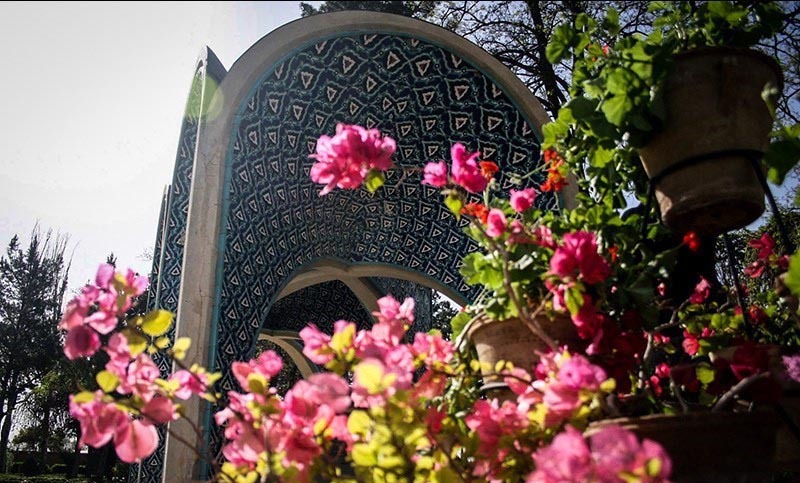 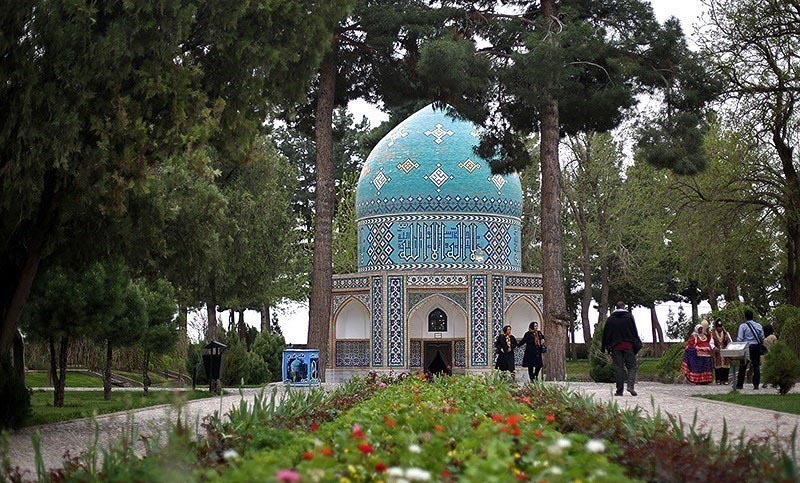 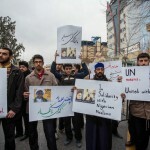 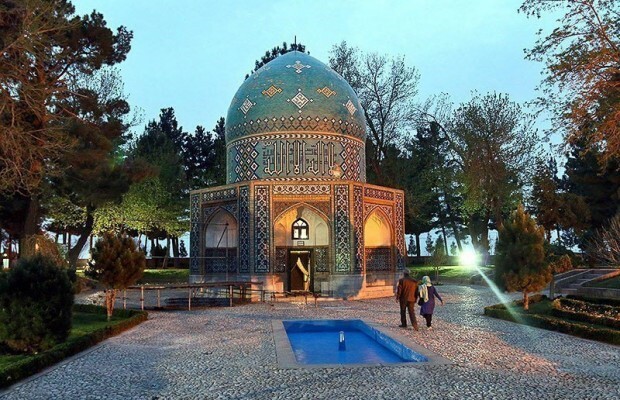 Large numbers of Iranian and foreign guests, on Wednesday, will convene in ceremonies in Attar’s hometown Nishabour (also known as Neyshabour) and provincial capital city of Mashhad in northwestern Iran in remembrance of the talented poet who lived from 1161-1239 AD. 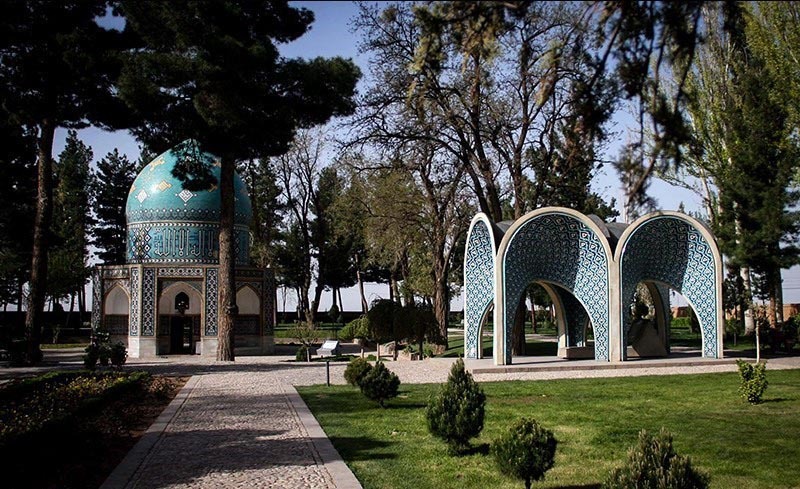 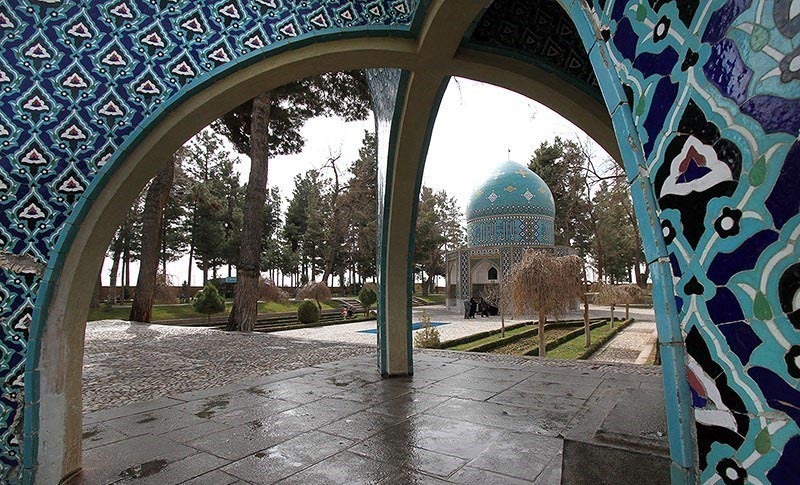 Attar Neishaburi was a Persian Muslim poet, theoretician of Sufism, and hagiographer from Nishapur who had an immense and lasting influence on Persian poetry and Sufism. 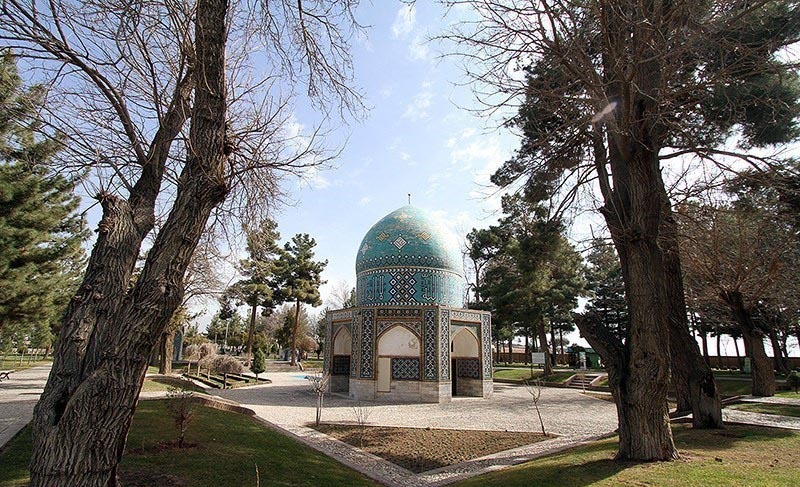 He was a master of traditional Iranian medicine, a student of Sheikh Majdeddin Baghdadi; during his lifetime in Iran, herbal drugs were popular. 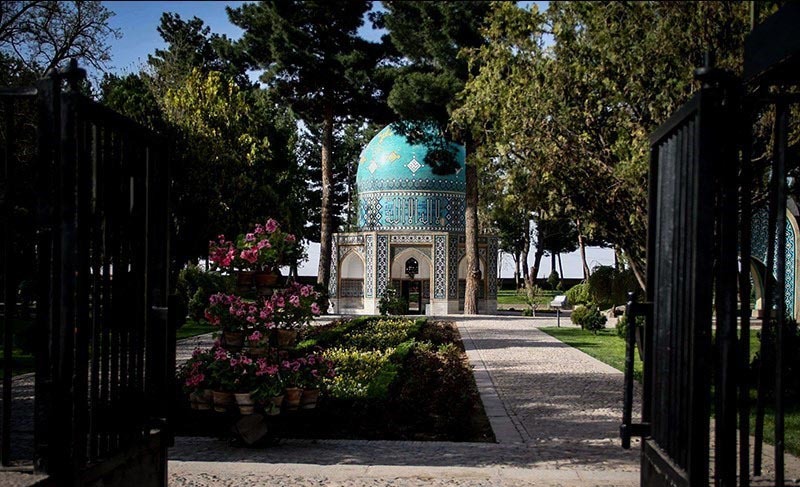 Therefore, by profession Attar was similar to a modern-day doctor who mixed these herbs and their extracts to cure illnesses. 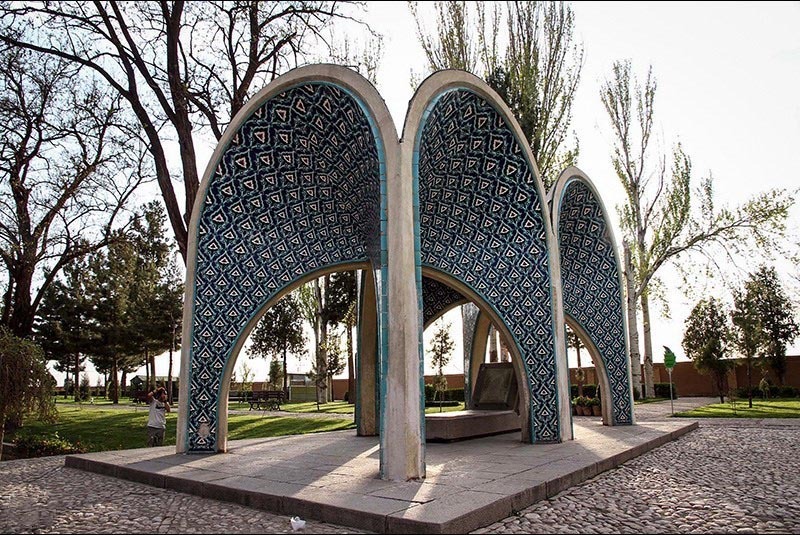 Till his death in his 70s, he created about 180 pieces. 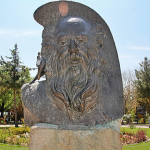 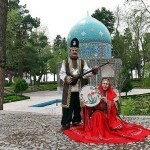 He was killed during the Mongol invasion in 1221.Every year on the 25th day of the Persian new year (april 14th), a ceremonial festivities in commemoration of Attar Neishabouri takes place all around Iran.